House Training Audio Book Now Available! You are here: Home / Care for Pet / House Training Audio Book Now Available! I’ve been busy with some new teleclasses and also getting ready to move this site. Yikes! So, I probably will be scarce for a short while. Below is a shameless promotion of the last class–now available for immediate download. Learn to solve house breaking issues today. House train your dog or puppy using the latest techniques. You”ll identify the exact problem and pick from many humane solutions. 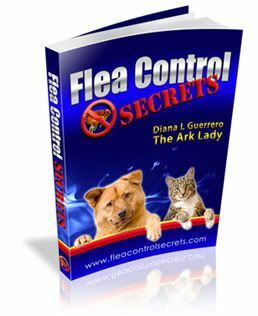 Join animal behaviorist Diana L Guerrero in this audio book recorded live.